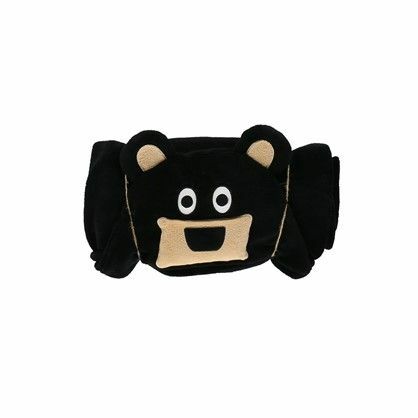 Bear Critter blankets are perfect for children. 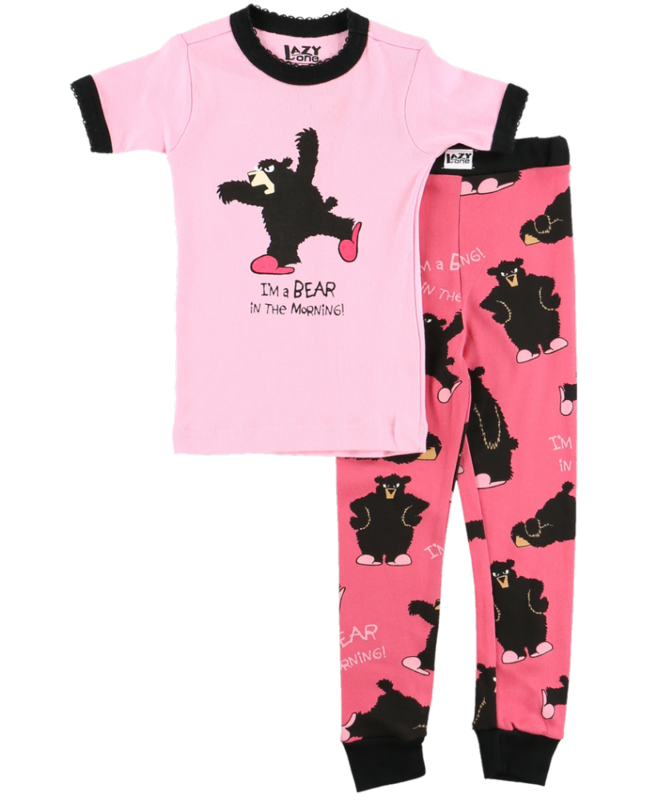 The animal themed blankets allow your child to transform into their favourite animal alter egos at bedtime, playtime, or anytime! Simply slip the hood over the head and nestle the hands into the cozy corners. Made of lightweight, super-snugly 100% polyester fleece.